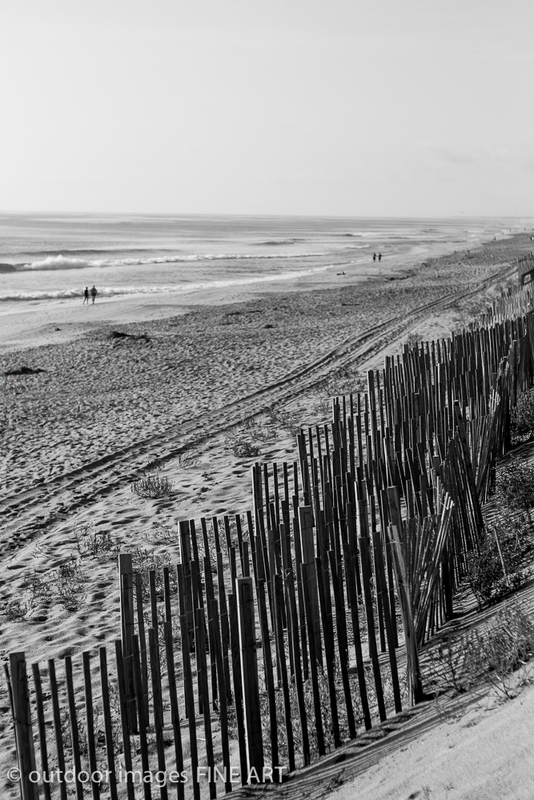 I spent a week at the Outer Banks of North Carolina with extended family. I shot over 800 images using only two lenses – a Voiglander Nokton 50mm f/1.5 (newest version) and a Leica M 28mm ASPH f/2.0. The next few articles will be some reflections and experiences on this trip using the X-Pro1. In spite of the fact that some prefer other M-mount adapters with the X-Pro1, I like the ease and integration of the Fuji brand mount. There are several great results by using these manual lenses with the X-Pro1 and I’ll discuss them below. I’ll also post a gallery with images from each of the two lenses as examples. Needless to say, this vacation was a great opportunity to photograph everyone interacting. For practice, family make great subjects because you, as the photographer, know them intimately and it makes anticipating good images much easier. Carrying this skill to people you don’t know and haven’t even met is the challenge. Below is one of those instances where pressing the shutter was a little more intuition and much less thinking and analyzing. These are my two twin nieces. They are great to watch and I was sitting across the room watching them interact. I had the Voigltander 50mm attached which acted a like a longer focal length lens on the X-Pro1. The girls were actually talking back and forth. I snapped a few images without them knowing I was even there. As they continued, the simply looked up and over at me. Instinctively, I pushed the shutter. This moment in time almost looks posed. 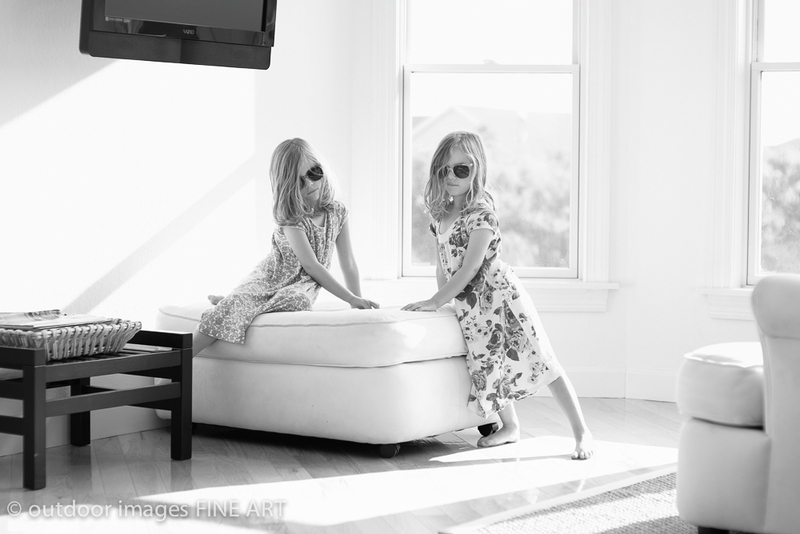 When I asked the two if they liked the photograph, they shook their heads simultaneously. You see, they were fighting, they told me. The image doesn’t show any conflict between them and in fact, their expression almost appears neutral to me. Hence, the beauty in the photograph. I love the symmetry of their pose. I love the similarity between them. I love the white background and furniture with the strong morning light. Especially at their age, posing this image would have been near impossible. I have only a handful of images over the past 20 years that have been the result of similar circumstances and this will be added to the collection. The X-Pro1 system is meant for ease of travel and professional use. This is the second trip I have used my Thinktank Retrospective 7 bag and I really enjoy it. Many pockets and stashes for equipment while maintaining a fairly small profile. I took two lenses with me, a flash, light meter and plenty of SD cards. I also brought my Leica MP and some Ilford black and white film – ISO 50 and ISO 3200. The great feature about this particular gear list was that I took a film and digital camera with me, representing two different brands, but only one set of lenses fitting both bodies. I haven’t had time to develop the film yet. Nor have I had time to really go through all the digital images with care, but they are Ingested and backed up (using Image Ingester). First, I ordered a Voigtlander Nokton 50mm f/1.5 in the brass construction when they were released. The brass lens has been made in lower quantities and the waiting list I was on took some time to get filled. Overall, I’m glad I waited. The heft and build of the brass lens is very comparable to my Leica lenses and the focus is smooth. As some others have said, I miss the focusing tab on my Leica M lenses, but I got used to the barrel focusing fairly quickly. Steve Huff posted a great review early on and some others have followed. I will add to that review the sharpness of this lens is superb! The proof is in the images. Even wide open, everything comes out crystal sharp on the X-Pro1. 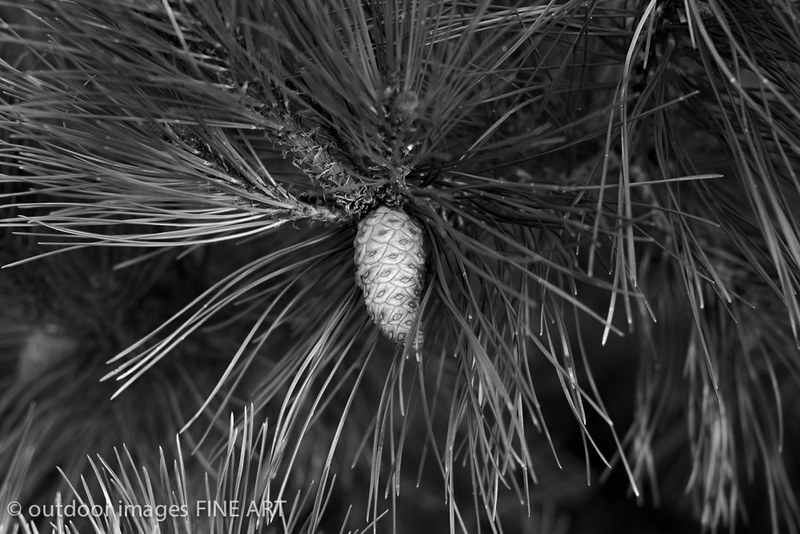 This image of the ocean front pine tree was taken using f/4.0. The sharpness and contrast are well provided. The large aperture was not only helpful indoors during this trip, but also outside. 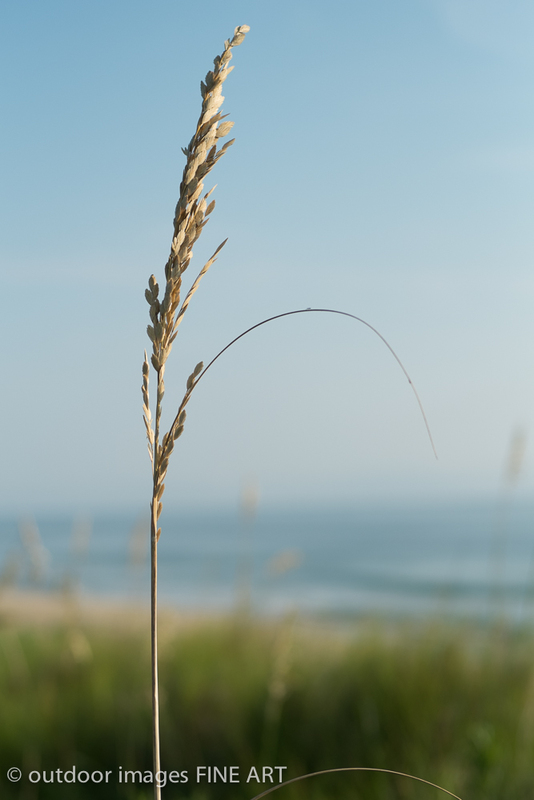 I took a great many images over the week on the beach using ISO 200 and very open f/stops. The X-Pro1 has a top shutter speed of 1/4000. I used f/1.5 on several occasions with shutter speeds between 1/1000 and 1/4000. The bokeh is tremendous. 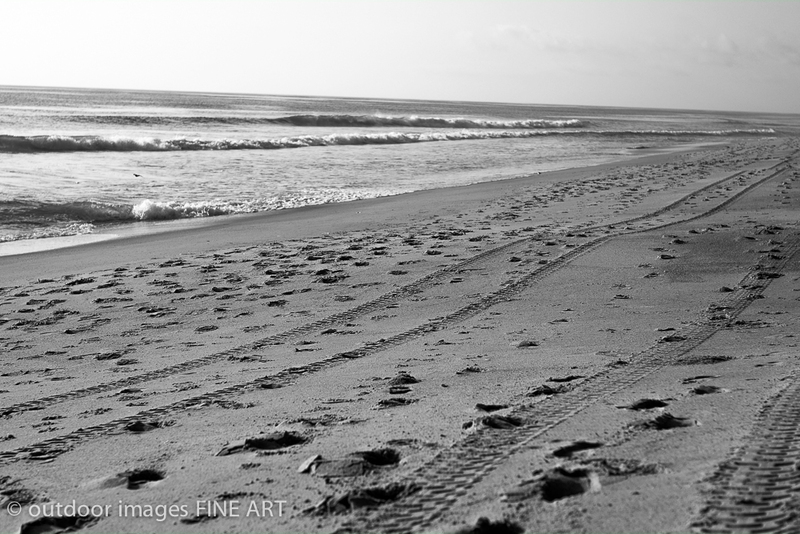 These images were of the beach area, all shot at narrow f/stops and early in the morning after the sun had risen. Because the Outer Banks are so far east of the cost, the sun rises earlier than further inland. Most of these morning shots were around 7am. I’ll post the full gallery in another post. This was a fun image to take. My brother-in-law and his son had been boogie boarding with my two sons and I snuck down the stairs at the top of the dunes to photograph them. It took a little while for them to notice and they I had them just get together for a group shot. While I took about 7 images, this one shows the intent I was after. They were relaxed and the photo was well balanced on both sides. I didn’t place them, but I did move until I got them grouped together how I wanted. Over time, I’ve found I do better letting people group together how they want and moving myself to the best angle for a shot. I first shot this in black and white at f/2.0. Then I used a feature in the X-Pro1 I’ve come to love. I re-processed the image inside the camera body. I chose to change the film type from my black and white settings to the Pro-Negative Standard film type. I tried Velvia and Astia but preferred this film type. 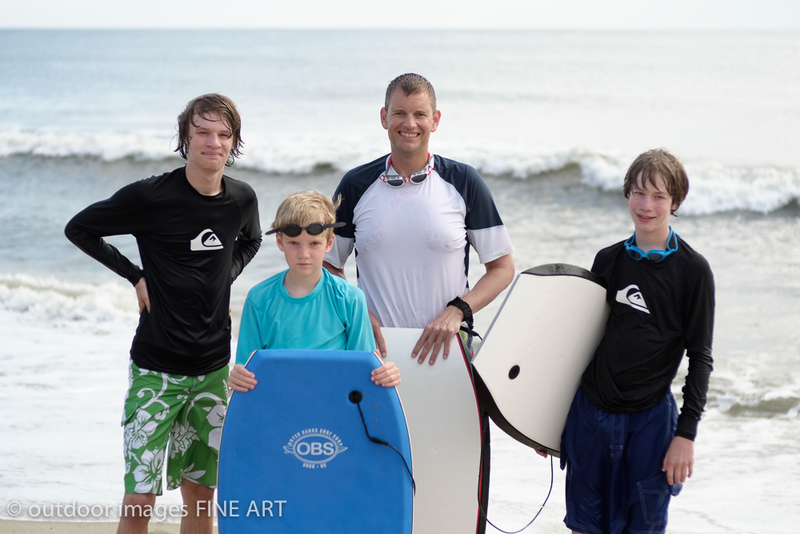 I liked the muted blue of the ocean water so it didn’t overshadow the bright blue boogie board. Another favorite that started in black and white, this was an early morning, cloudy sunrise. This was reprocessed in camera using Velvia to saturate the sand, sky and water. This image, unlike many I post here, was not OOC, but processed in lightroom for some additional contrast and saturation. However, the 28mm did it’s job and I like the results. One of the great features of using manual lenses with the X-Pro1 is the lack of correction. Yes, you read this correctly. I like the results of using this type of glass. The X-Pro1 does not know how to correct for manual lens aberrations. The result is that at apertures like f/1.5 and f/2.0 on these lenses, the 1 or 2 stop difference in light at the edges show up as natural vignetting. With the new version 3 firmware for the X-Pro1, focus peaking was brought to this Fuji model. Like the Fuji X100s, the X-Pro1 now has the ability to show sharp edges that are in focus in the LCD and the EVF. This is not only true of manually focusing the Fuji XF lenses, but also any manual lens attached. The focusing for both these lenses was extremely easy. At first, I had to select the focus peaking in the setup menu of the camera. Focus peaking was not turned on by default and the best I can tell, the setting saved for the manual lens adapter is different from the focus peaking setting for the XF lenses. Thus, one could potentially choose focus peaking in one instance, but not the other. I haven’t thoroughly tested this, but that is for another time. The ability to use my Leica lenses in the X-Pro1 and also on my Leica bodies enables me to travel light and compact. The ability of the X-Pro1 to deliver such great film renditions and choices in-camera is outstanding for field review and colorization. The focus peaking helped greatly on this trip. My earlier trip this year was more difficult without the focus peaking and I look forward to the remaining improvements that Fuji is developing for the firmware in this camera. I’m at 5,000 shutter presses since May and moving forward. 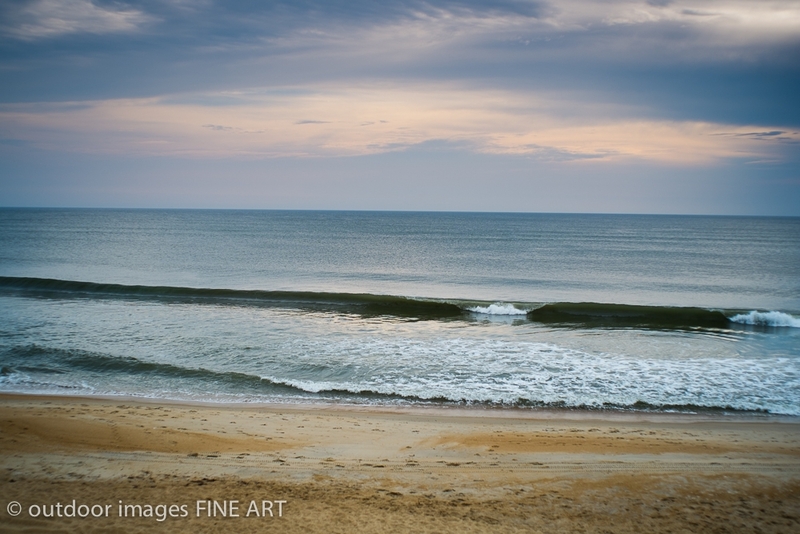 I’ll post the galleries of the Outer Banks later this week, by lens, so you can see the results of non-native Fuji glass.